Team 125 was founded in 1997 by a Northeastern University freshman and FIRST alumni. The origin of our name comes from our original sponsors, Northeastern University and Textron Systems: NU-TRONs. By 2005, we had only five students and one mentor and almost came to an end. Our persistence and dedication to draw in students and secure funding saved our team. Today, we have over 70 students and twenty mentors supported by ten sponsors. We use our experience to develop resources and promote sustainability in the FIRST community. As the 2018 competition season was ending, we found ourselves having to relocate our team out of Northeastern University. After many attempts to look for a new home, in October of 2018 Revere Public Schools opened their doors to us and offered to build us a new lab space within their high school. They constructed an area for us to put our machine shop, allowed us to use the cafeteria, and empty classrooms after school to hold our meetings. "We all feel like we’re missing something. We all have that one missing piece in our life. This team, no matter what it is, has that missing piece." We are proud of being a very diverse team. On our team, there are 13 different languages with 28 students speaking more than one language. Apart from English, Spanish is the second most spoken language, followed by Arabic. We have students from different countries such as Algeria, Vietnam, Dominican Republic, China, Philippines, Haiti, and Colombia. Our persistence has allowed our team to grow and sustain so that we may help others. 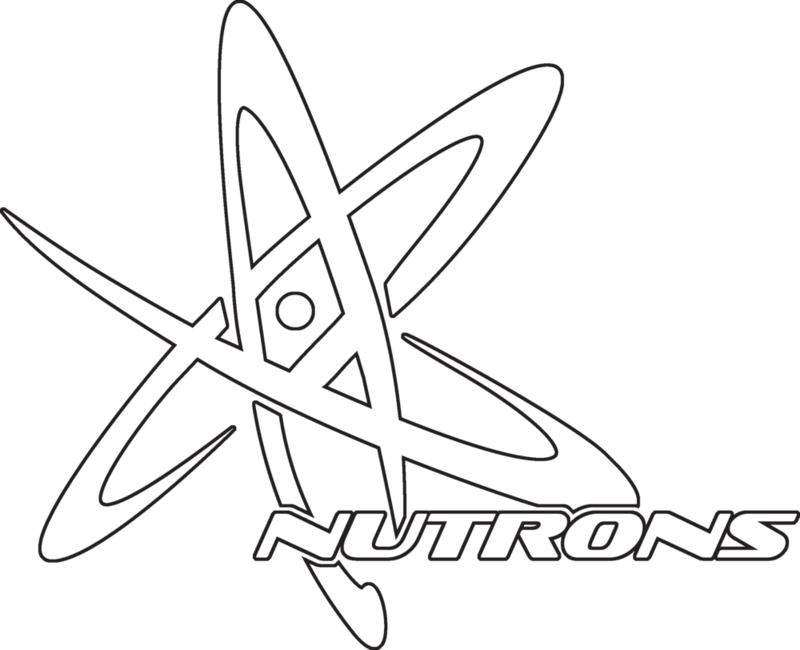 Not only has the NUTRONs as a team made tremendous progress over the years, but we’ve expanded our focus to helping other teams progress as well. Our team works to influence the community around us for the better. Our strides to be a caring team have helped created a safe and comfortable environment for everyone on our team and at competitions. We strive to build a community that is inclusive and has an everlasting impact.